These are the instructions to remove unlocked bootloader message from Motorola Moto G (2015) using the TWRP recovery and a flash file. Step 1: Download motog_2015_unlocked_logo.zip file and move it to the root of the Phone SD memory. 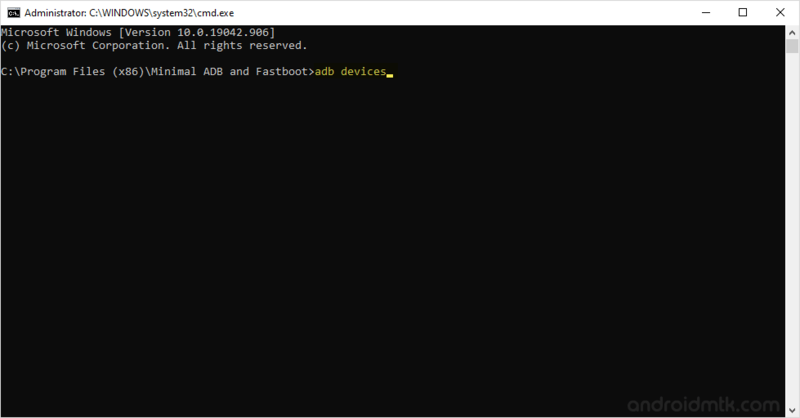 Step 2: Download and install the Minimal ADB and fastboot Tools on your computer. Step 3: Download TWRP recovery (v2.8.7 tested working) on your computer and rename it to recovery.img. 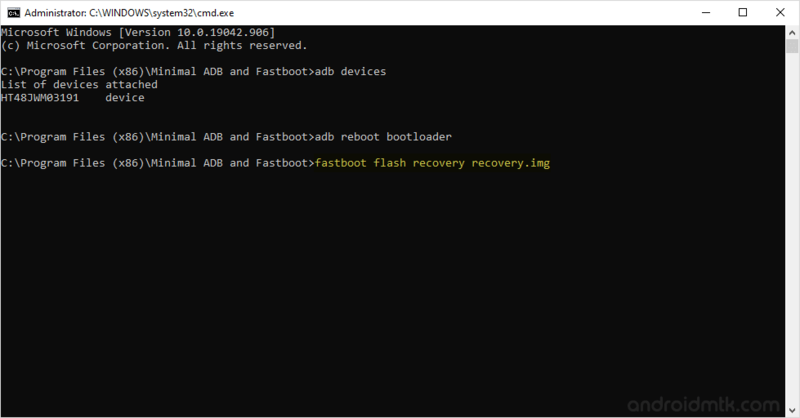 Step 4: Now, move the recovery.img file to the Minimal ADB and Fastboot folder (i.e C:Program FilesMinimal ADB and Fastboot). Step 5: Now, Open MAF32.exe or py_cmd.exe from the Minimal ADB and Fastboot folder. Step 9: Now, TWRP recovery will be installed on your phone and you will be able to see some process on your Device screen. Step 10: Now, you need to boot into the ADB mode. To boot into adb mode, Press and hold the Volume Down Key and Power Key (for 4-5 seconds) and release the power key but keep holding the Volume Down key until ADB mode is visible on the screen. Step 11: Once you have booted into the ADB mode, Select Recovery (use volume down for scrolling and Volume Up to select). Step 12: Once you have booted into the TWRP recovery mode, Tap on the Install and select the motog_2015_unlocked_logo.zip file that you have moved to the Phone SD in Step#1. Step 13: Now, reboot your Device from the TWRP recovery. Step 14: Once your Device is restarted you will not be able to see the bootloader unlocked message on your Motorola Moto G (2015). 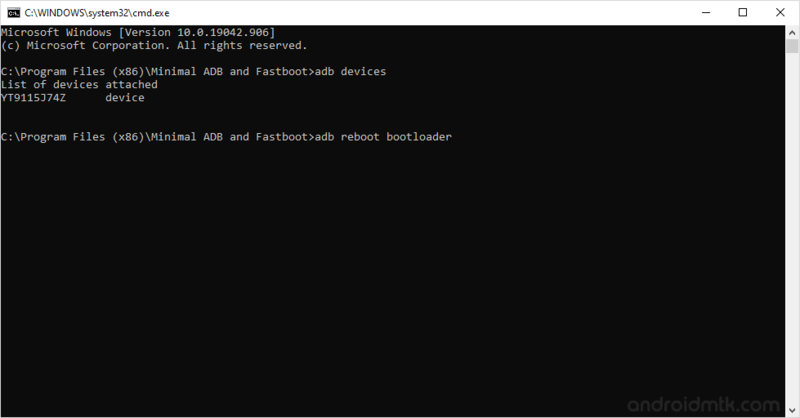 Which confirms that you have successfully removed the bootloader message on your device. [*] How to root Motorola Moto G (2015): If you want to root motorola moto g (2015) then read how to root moto 5 (2015). [*] Credits: The motog_2015_unlocked_logo.zip file is created and made available by alberto97 (xda developer). So, full credits goes to him for the file.